Thoughts while sitting on the toilet and playing Super Mario Advance: My love of typos and mistranslations arose all the way back in childhood, during the closing credits of Super Mario Bros. 2, of which Super Mario Advance is a remake. Instead of seeing who actually made the game, you see the characters in it, including the bosses. 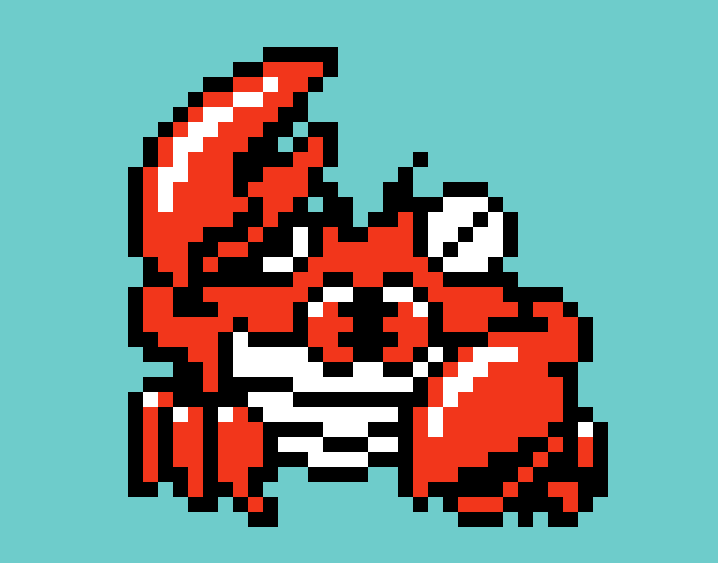 If you avoided warping and actually played the whole game through, you'd encounter a surly crab monster, Clawgrip, as the boss of the fifth world. He's identified as such in the game's instruction manual, but the credits fall victim to that infamous Japanese-to-English problem with "R" and "L" and we instead see the text "Clawglip." Anyway, that's not the revelation here. No, I realized that this stupid, easy-to-beat crab monster holds the unique honor of being the first and possibly only Super Mario Bros. character created specifically for American audiences. In its original form, Doki Doki Panic, the game had a different boss for this world: an albino version of the same bomb-tossing mouse that serves as boss for the first and third worlds. That was apparently considered too dull, and so Mr. Clawglip made his grand debut when Doki Doki Panic became the American Super Mario Bros. 2. Well, it seemed noteworthy to me. Christmas break, in case you didn't realize, means playing portable video games while using the bathroom. what's weird is that he's called "chokey" in the japanese version of our super mario bros. 2, which showed up over there as super mario usa.